has delighted audiences since 1989, performing more than 3,000 shows in over 200 cities around the world. 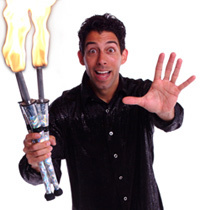 He has even been seen juggling on television shows such as The Drew Carey Show and Days of our Lives. and keep them laughing. It's comedy like you've ever seen before! 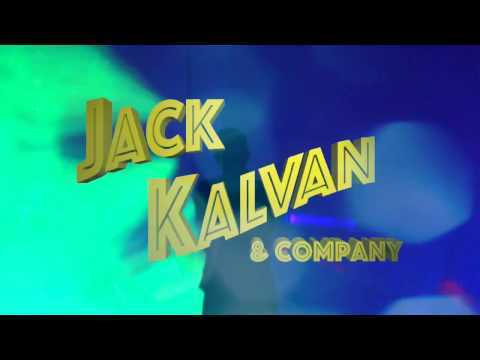 In the world of variety entertainment Jack Kalvan stands out as one of the few must-see acts.